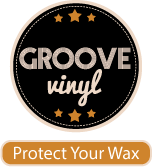 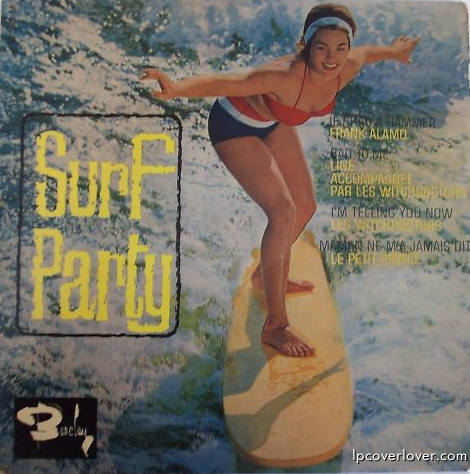 “Surf Party” A french EP compilation on the Barclay Records label. 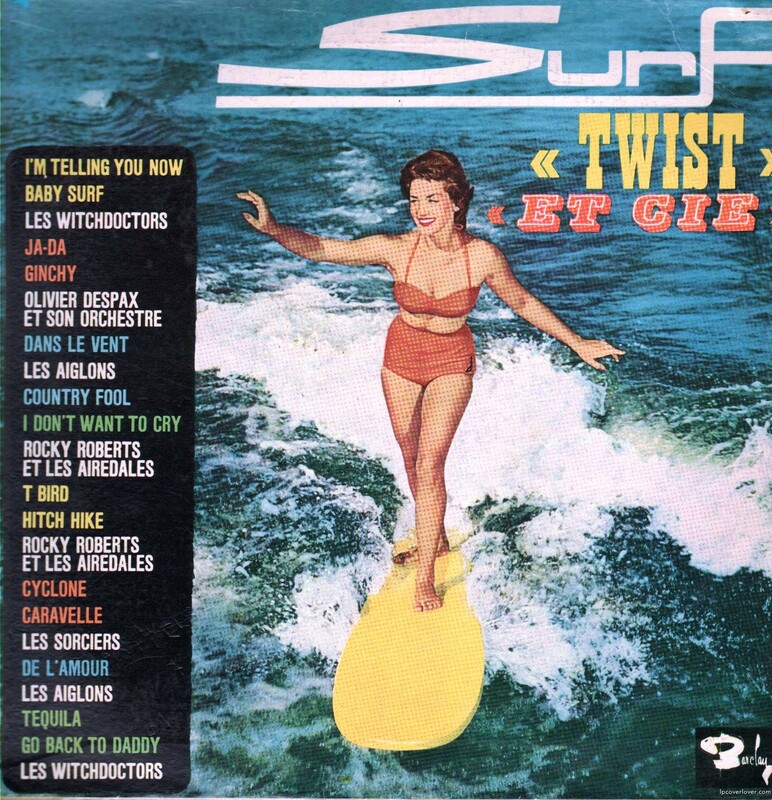 “Surf Twist” Barclay Records compilation from France. 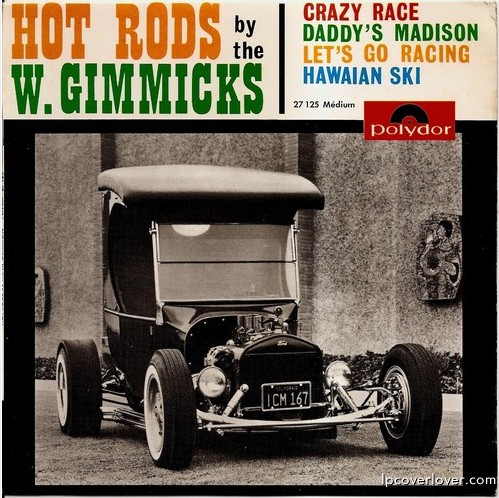 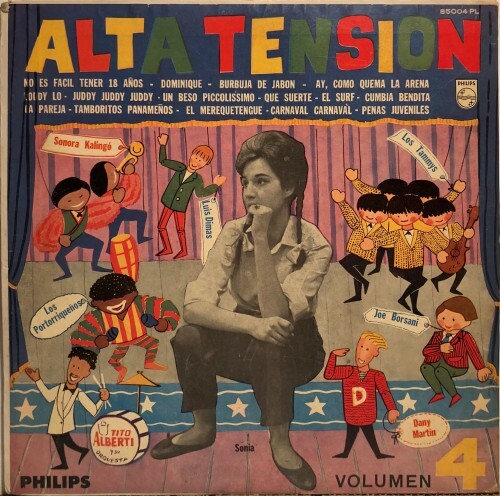 Featuring Les Witchdoctors, Rocky Roberts et les Airedales and Les Sorciers! 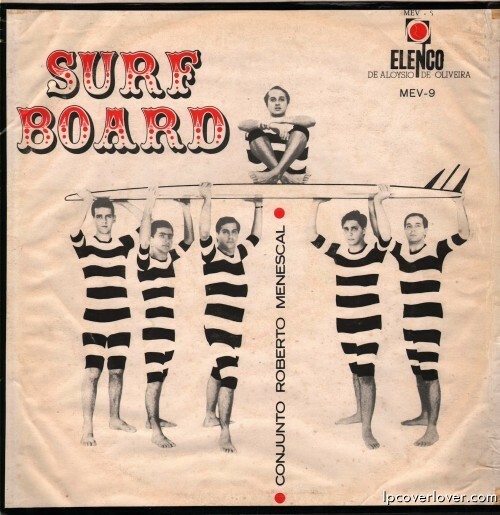 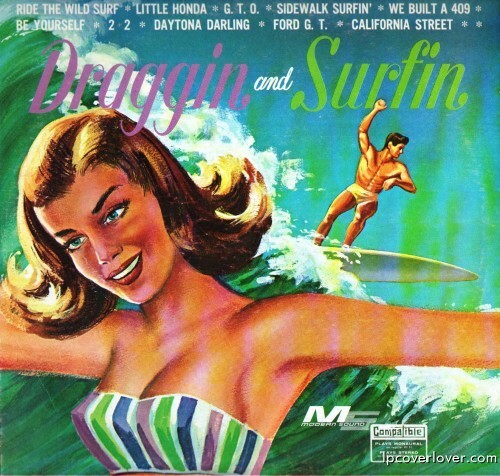 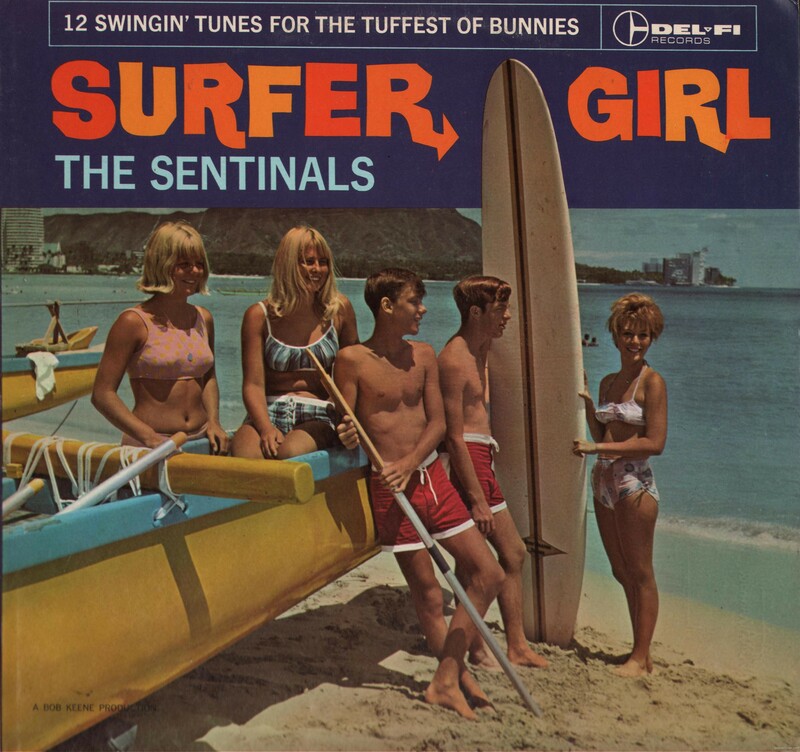 “Surfer Girl” The Sentinals “12 Swingin’ Tunes for the Tuffest of Bunnies” Del-Fi Records (1963) The second Sentinals long-player, Surfer Girl (1963), followed their debut Big Surf! 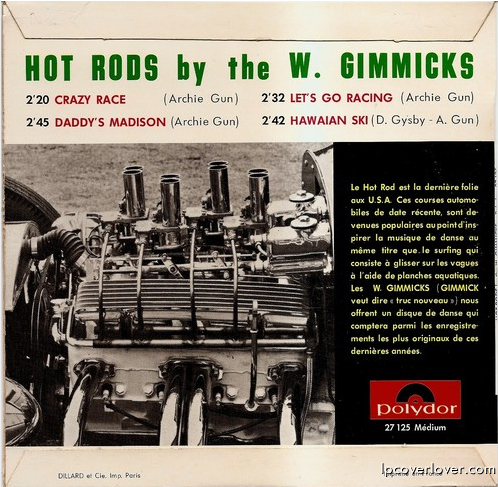 (1963) by only a few scant months. 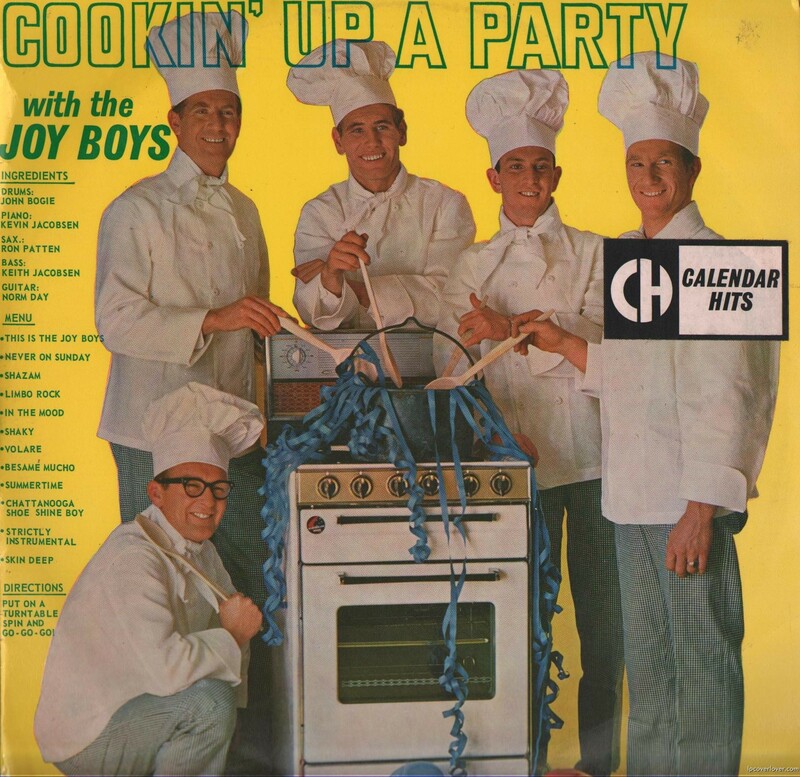 The five-member unit featured future Turtles and Crosby, Stills, Nash & Young percussionist Johnny Barbata (drums), alongside Tommy Nunes (guitar), Bobby Holmquist (sax), Harry Sackrider (guitar), and Kenny Hinkle (vocals/bass). 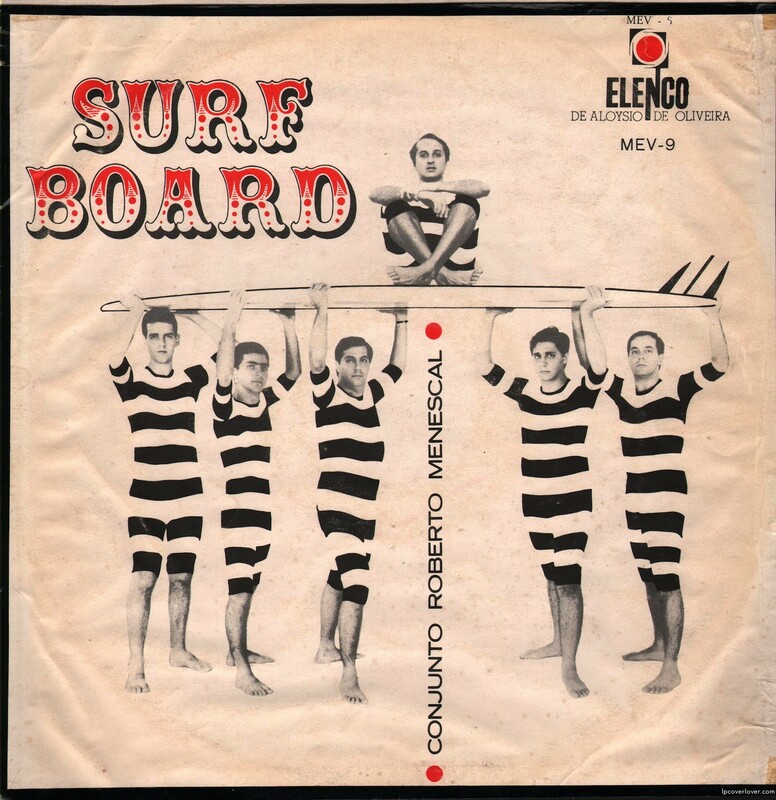 Their sound is comparable to that of their first collection, blending a handful of originals — primarily by Hinkle this time rather than Nunes — with some adeptly chosen covers. 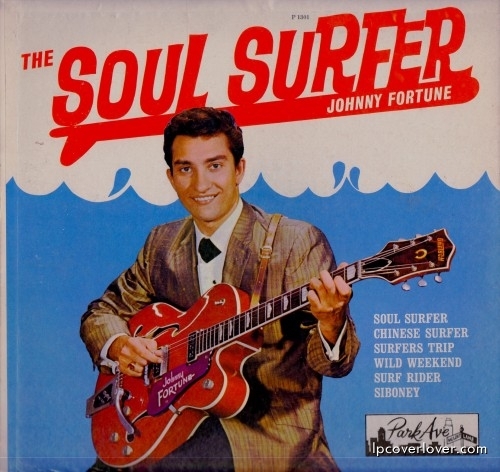 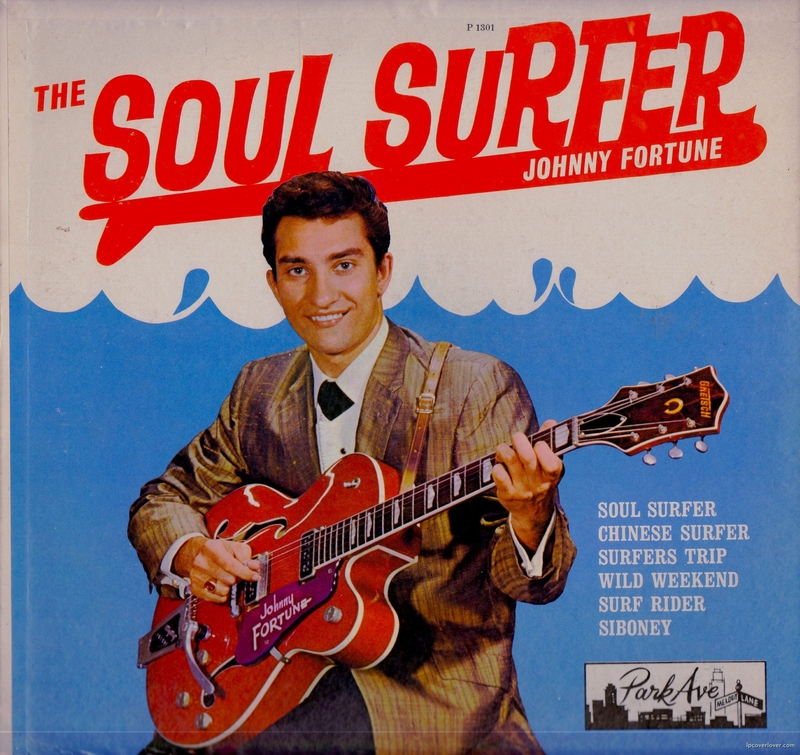 The platter kicks off on the upbeat and clap-happy “Surf ‘n Soul,” sporting a built-in party atmosphere and the occasional whistle and shout thrown in for maximum effect. 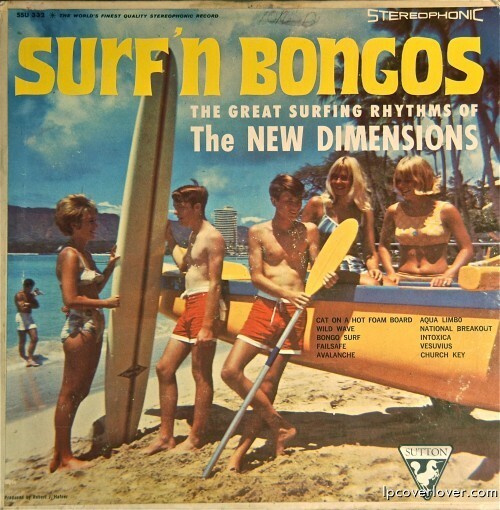 Although the Holmquist-penned “Sentinal” is presumably the band’s theme song, it bears an uncanny resemblance to the Royaltones’ second-tier hit “Flamingo Express,” while Hinkle’s “Nite Shuffle” is based on “Night Theme” by the Preps, according to Bryan Thomas’ liner notes in the 2004 Big Surf!/Surfer Girl CD reissue. 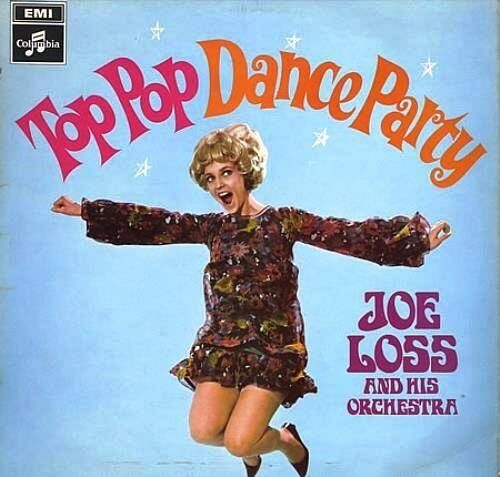 Other standouts of note are the redux of Jessie Hill’s Crescent City R&B classic “Ooh Poh Pa Doo” and Freddie King’s “Sensation,” both of which are admittedly lightweight but thoroughly enjoyable. One of the more fascinating remakes is the comparatively up-tempo rendering of the Beach Boys’ title track “Surfer Girl.” Should keen-eared listeners detect something slightly different about the performance, it may well be because the combo in question is actually the Lively Ones rather than the Sentinals — again, based on Thomas’ essay. 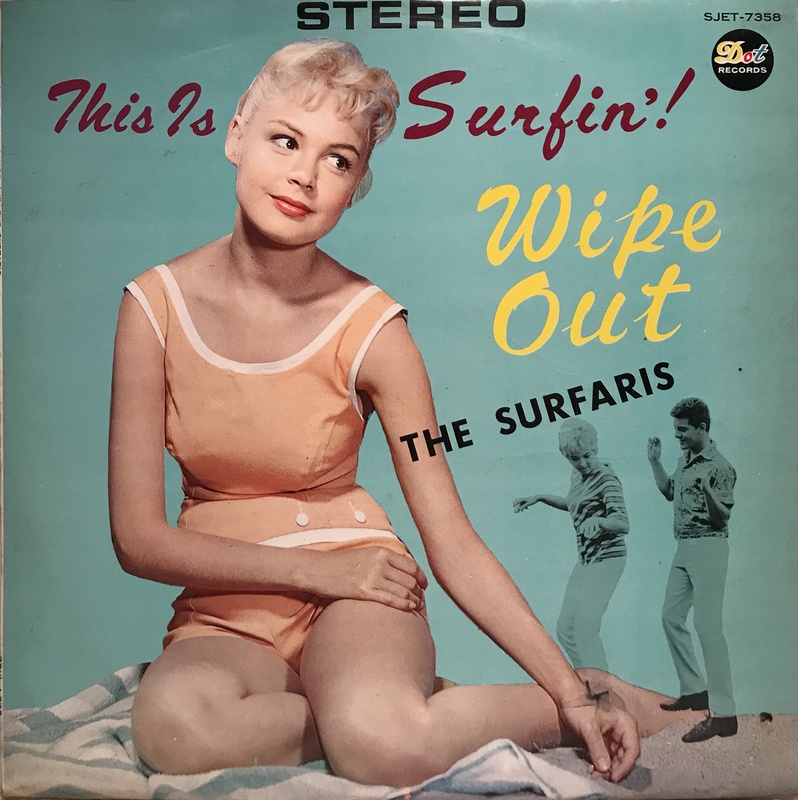 This brings up the inevitable conclusion that even though they are undeniably accomplished, the arguably ersatz West Coast style could have easily been mistaken for any number of similar groups such as the Routers, Centurians, Challengers, or Impacts.